Great news. I can now confirm that I will be coming to Cyprus in October this year to embark on a major research project. 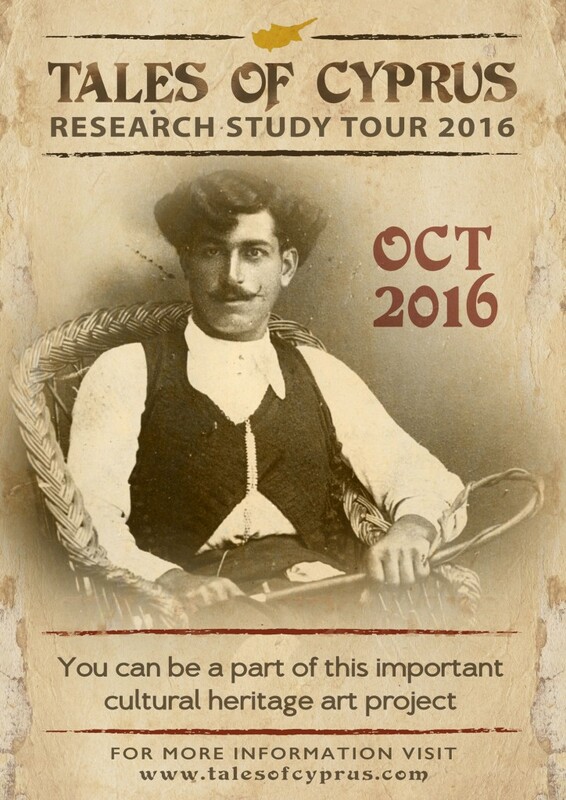 Put simply, I intend to travel all over the island in the hope of meeting and interviewing Cypriots who were born between 1910 and 1935. In addition to conducting these interviews, I will also be looking to scan any old family photos that were taken before 1950 to add to the Tales of Cyprus archive. 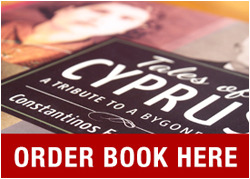 My main objective is to gather enough resources to be able to bring the Tales of Cyprus exhibit to Nicosia and to my beautiful ancestral home. Stay tuned over the coming months for regular reports about my plans for this important journey. If you live in Cyprus, I could really do with your help. In fact, you can start by looking to see if your family has any ‘original’ old photos (pre-1950). It would be so amazing to include a part of your family history in this incredibly important cultural arts / cultural heritage project. Together, we can pay tribute to a bygone era.